We all have that ‘creative friend’. The one who hand makes cards instead of popping past the newsagents, who makes her own jewellery instead of buying it, and when you ask where she got that amazing industrial looking coffee table? Yep you guessed it, she made it out of recycled wooden pallets. There is some who love do it yourself projects and others who prefer to buy. Whether you squeal with excitement at the thought of DIY, or you don’t have a creative bone in your body and prefer to buy, I have some great ideas for both. BUY: There’s nothing quite like a beautiful candle flickering away in your lounge room, not to mention the scent that travels through the house and fills every room. 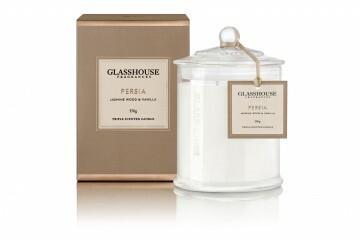 Glasshouse and Ecoya are two brands that are in a league of their own in the candle world. With a wide range of scents that sound yummy enough to eat, eg, Glasshouse’s ‘pineapple, tangerine and cherry CUBA candle’ (yum!) these candles are a must have in every home. With candles becoming even more popular amongst retailers today you’re bound to find one that suit’s your style and price range. DIY: What if I told you making your own candles is much easier than you think? There is a range of candle kits online with step-by-step instructions and everything you need to create your own beautiful range. From beeswax to soy wax and even palm wax there is a range of different kits to start you off, why not check out www.candlemaking.com.au to scroll over the large range of candle kits they have on offer and order one today. With an assortment of delicate glass jars and ceramics to house your candles in, making your own candle allows you to create your own scent that suits your style. If you prefer to buy your materials as you need, there is an array of websites and blogs offering ‘how to’ instructions, such as the segment on ‘how to make candles’ on http://www.homelife.com.au. 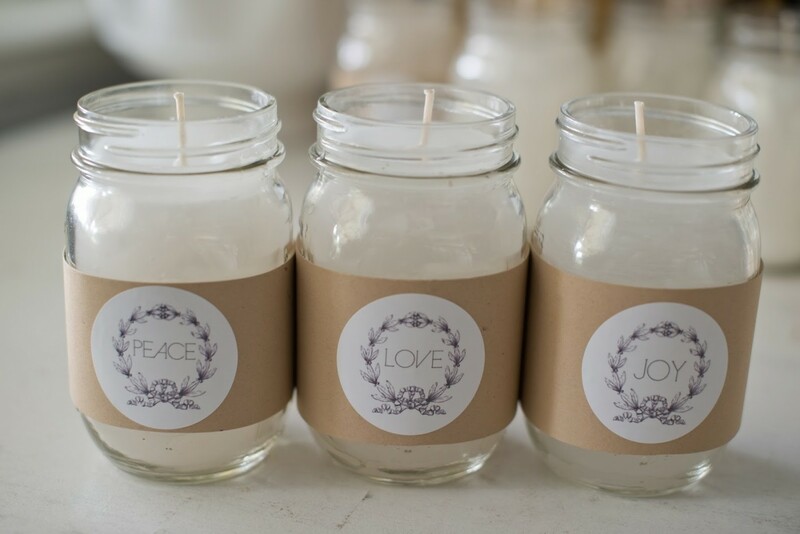 By making your own candles your options are endless, you can create your own special collection or signature fragrances and choose to burn them in your home or give them away as gifts! After all, who doesn’t love a personalised gift created by yours truly. BUY: The writing is on the wall. Chalkboards are making a huge comeback, popping up in interior magazines at full wall scale and hanging in kitchens bordered by ornate frames and reading ‘to do’ lists. Simple yet effective, chalkboards are a great way to communicate, accessorise and add a point of difference to any room. From revived vintage to modern elegance there is a range of different chalkboards and frames to suit the style of your interior. 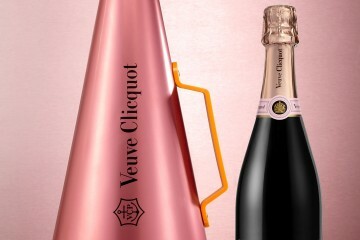 Why not check out the ones on www.etsy.com to add a touch of class to your home. 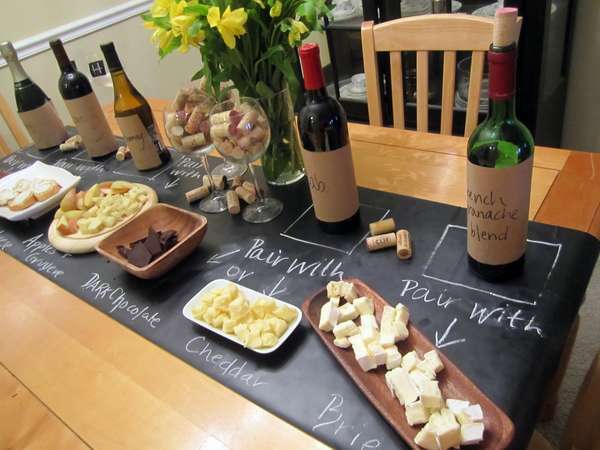 DIY: From DIY chalk cheese boards to blackboard furniture designs, www.trendhunter.com has an article titled ’22 DIY chalkboard projects’ that will keep you busy and feeling like a kid again. The post shows how you can easily incorporate this nostalgic childhood material into ordinary aspects of your home decor. By incorporating chalkboard material into the structure or framework of other products, you can easily personalise that product with pictures or words that you or your friends can draw. 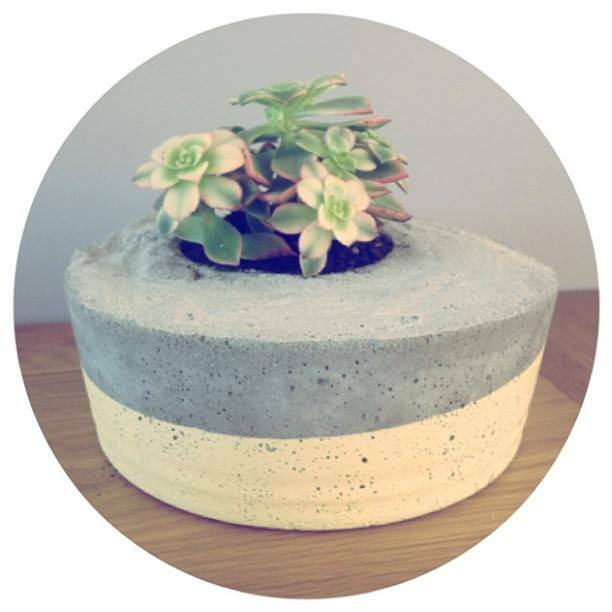 They have great ideas that range from items as creative as a chalkboard tablecloth (featured below) to chalkboard plant pots, which will be sure to be a conversation starter at any dinner party. So next time you roll your eyes at your ‘creative friend’s’ new necklace they just happened to make themselves, why not try a DIY project and reap your own compliments. Don’t know where to start? Check out a few of the website’s listed below for endless inspiration and ideas. After all, getting crafty is fun and a great past time that’s rewarding. CAPTURE BEAUTY CAPTURE STYLE – VOTE FOR YOUR FAVOURITE FINALIST AND WIN!